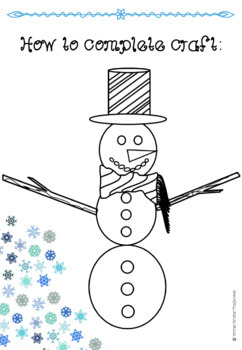 Do you want to build a snowman?! Well my class certainly do! 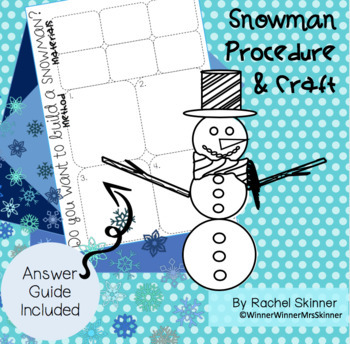 With last term looking at weather and this term looking at procedures, I thought creating a procedure about a snowman was a logical link. Plus, who doesn't love a little Disney's Frozen in your life?! 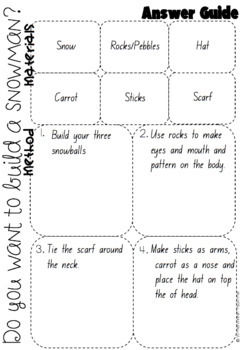 In this resource, students create a procedure of 'how to make a snowman' and then complete a cute snowman craft which becomes the topper for the snowman. 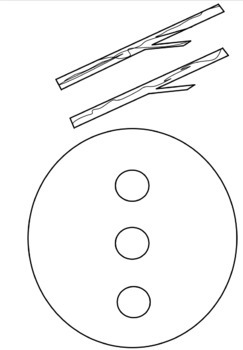 A perfect activity leading into Christmas too!